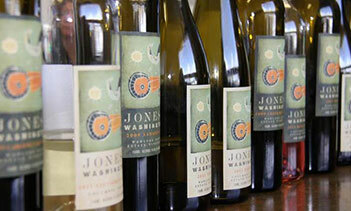 Jones of Washington is a family-owned winery, with vineyards located along the Columbia River in central Washington state. 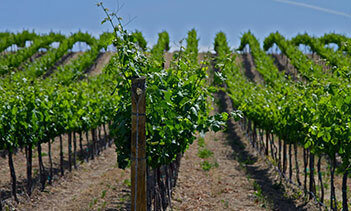 As one of the first families to farm these productive and scenic lands, we watch over our estate vineyards and world-class grapes as if they were a son or daughter. 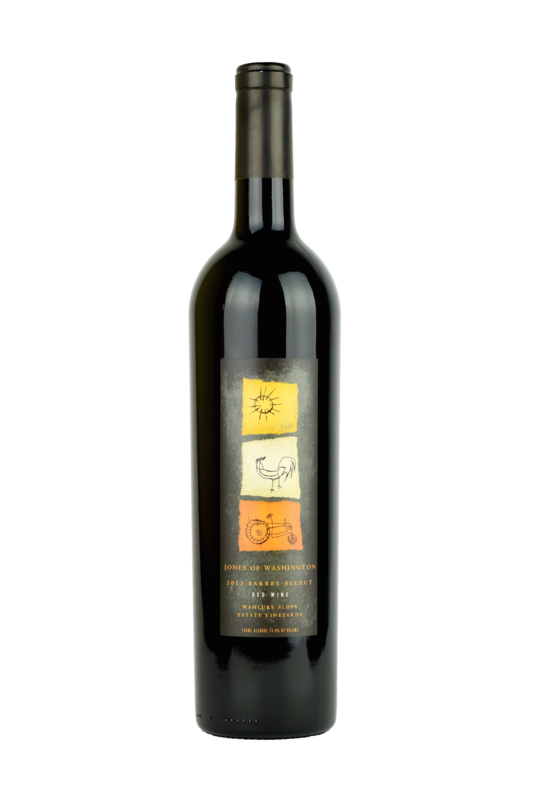 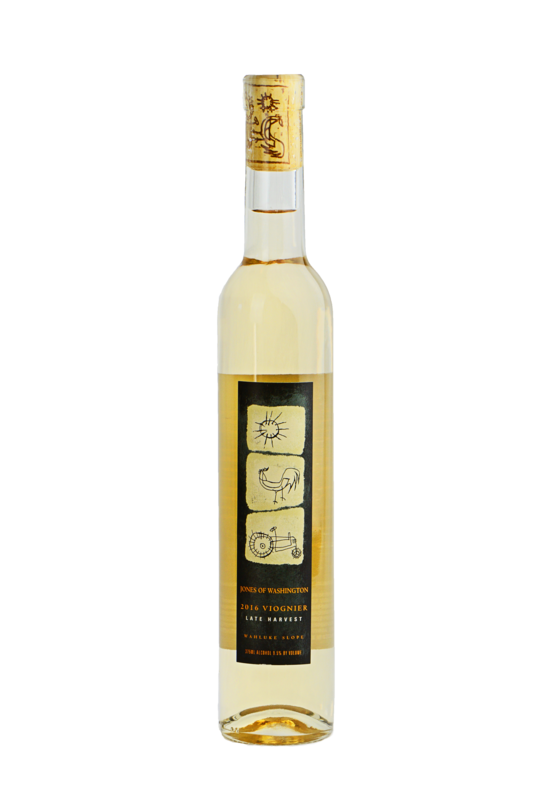 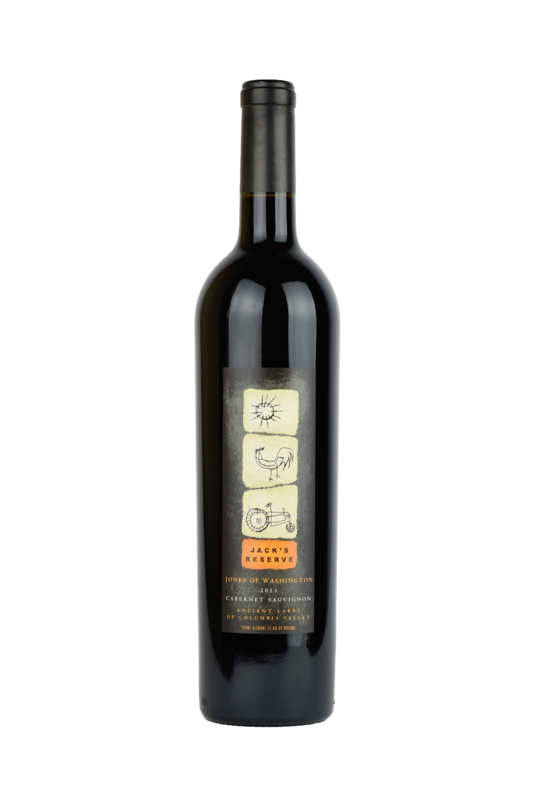 The same commitment is applied to our small-batch artisan wines, which receive the love and attention only people closely tied to the land can provide. 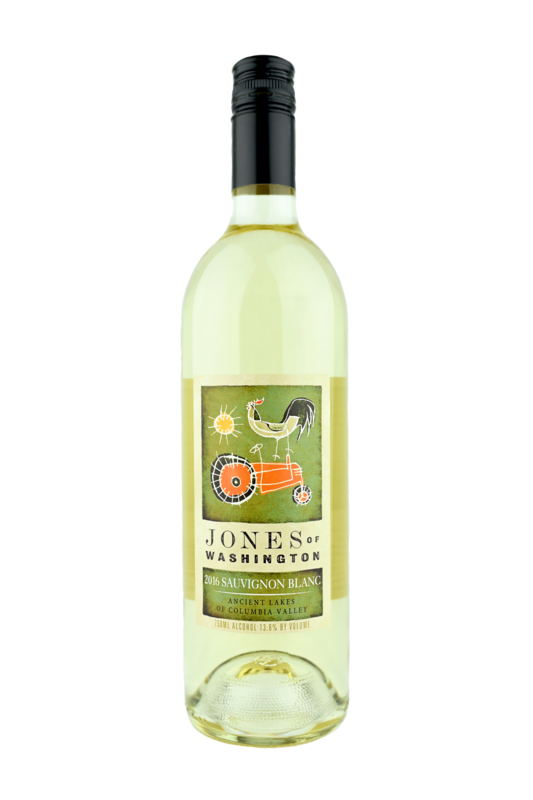 Monday through Thursday: 12 to 7 p.m.
Friday and Saturday: 12 to 9 p.m.
We like to think that we have a little something for everyone…dry to sweet, light to heavy, fruity to savory. 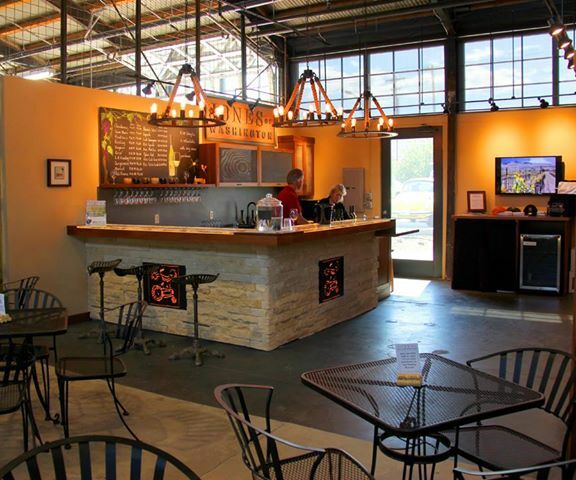 Our prices are known to win applause, too. 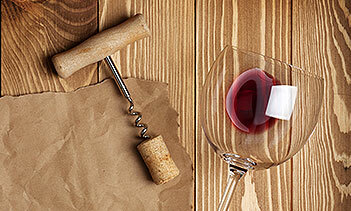 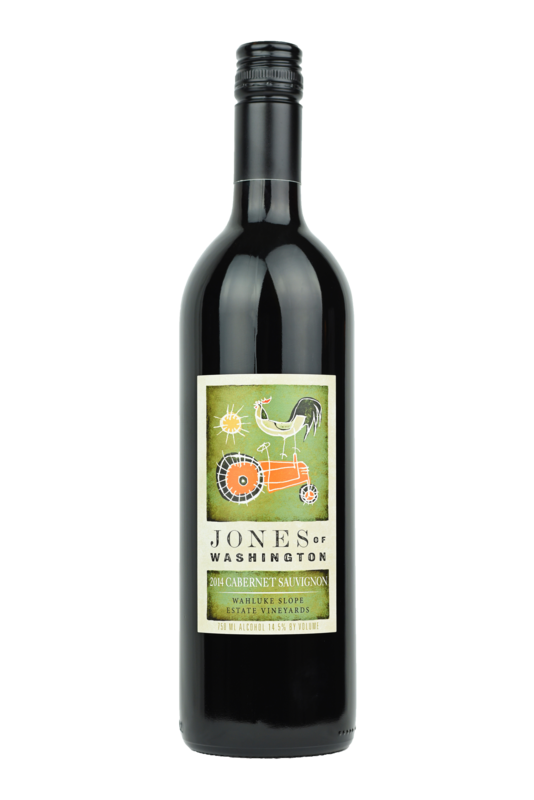 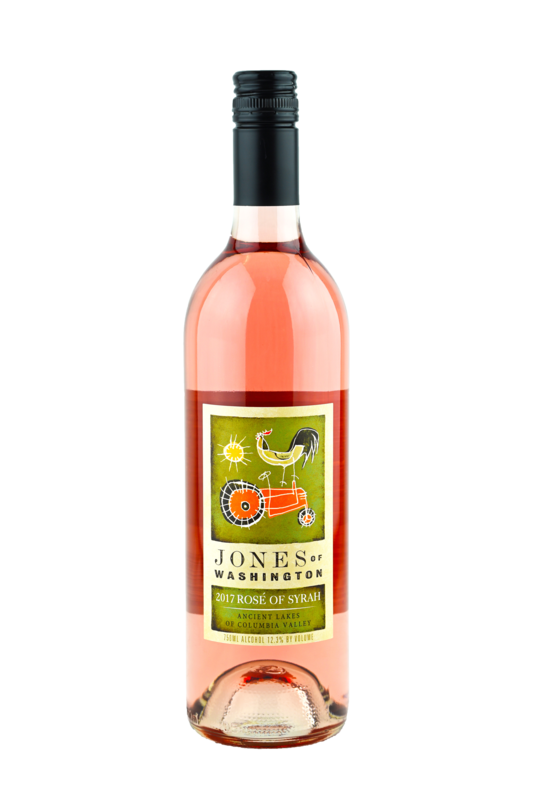 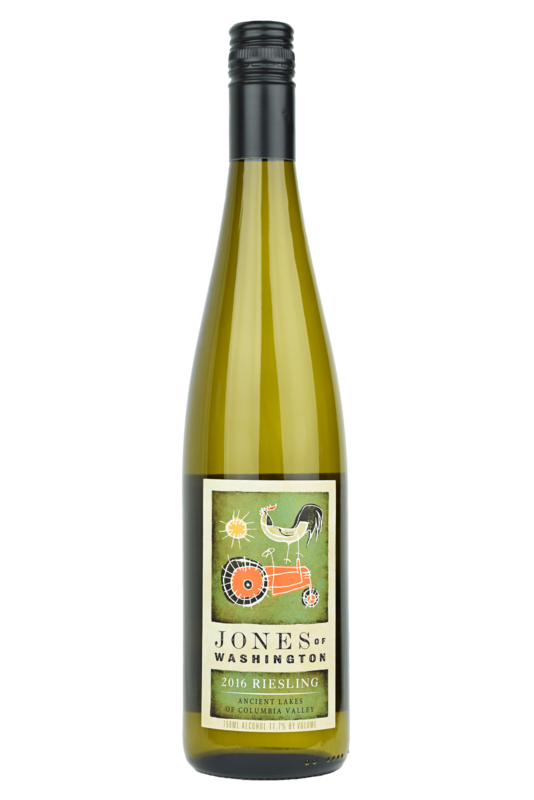 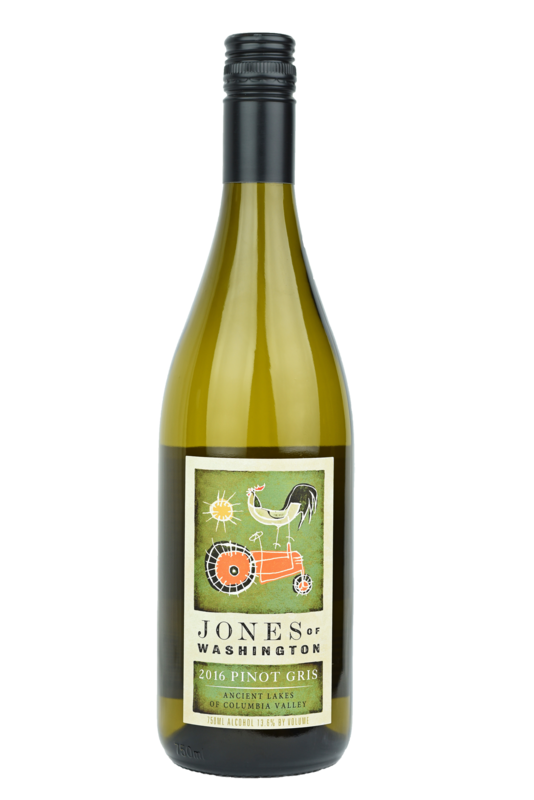 It is important to us that Jones of Washington wine can be enjoyed every day…not just sometimes. 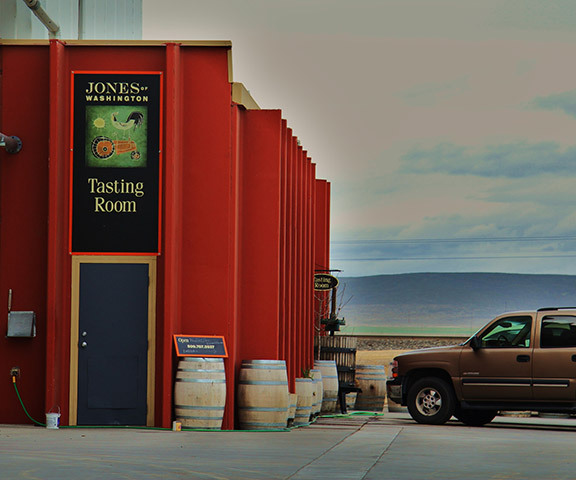 Those are the kind of decisions only a small family-owned enterprise can make, so pick up a bottle or drop by one of our tasting rooms – you’ll taste the difference!